When wastewater treatment plants (WWTPs) – often municipally-managed sites where contaminants are removed from wastewater so that it can be returned to the water cycle – fail to take a holistic environmental sustainability management approach, they can have major negative environmental impacts. For example, common wastewater treatment processes consume large amounts of resources such as energy for the operation of the facilities or materials such as chemicals for wastewater treatment. From the treatment processes, negative environmental impacts emerge, for example, through mechanical clarification of wastewater that should remove coarse matter as well as through noise, smell, and the potential release of undetected by-products of treatment processes. How can sustainability be integrated into the design and core operations of WWTPs? How can WWTPs be harnessed to contribute to the 2030 Agenda for Sustainable Development? Gearing up Sustainability Thinking and Reducing the Bystander Effect – A Case Study of Wastewater Treatment Plants, a recent study conducted by the Director of United Nations University Institute for Integrated Management of Material Fluxes and of Resources (UNU-FLORES) and her former colleagues at Technische Universität Dresden, draws lessons on how to improve the environmental performance of wastewater treatment facilities from three exemplary treatment plants in Germany. The research included a series of semi-standardized interviews with facility operational staff and administration, attending internal meetings, and the analysis of the facilities’ homepages and reports. The study finds that the operations environmental performance of WWTPs are largely driven by state regulations and are geared towards generating financial savings and customer satisfaction. WWTPs do not proactively endeavor to minimize negative environmental impacts, or to influence other relevant stakeholders to do the same. First, WWTPs must formulate clear and detailed sustainability policies and action plans. When environmental sustainability is clearly stated as a high-priority organisational value and norm, it will guide everyday operational actions and decisions within the organisation. 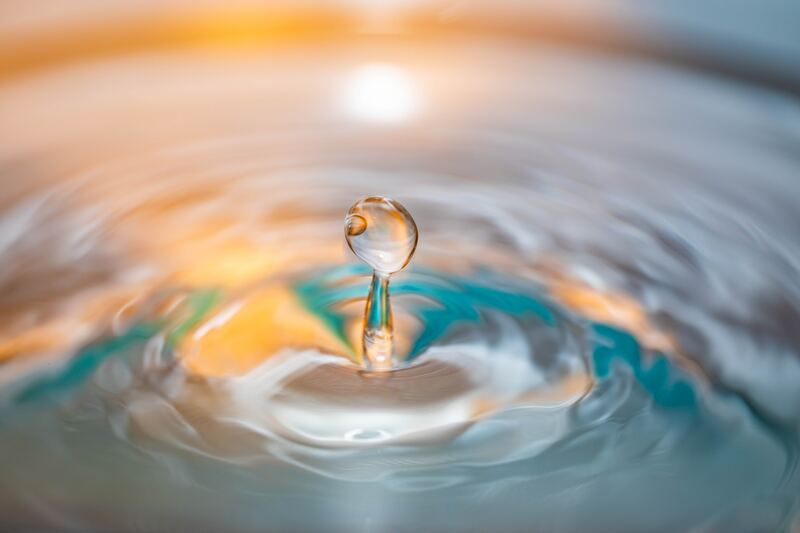 Second, WWTPs can think beyond their current practices and consider how they can support sustainability thinking across the entire wastewater management sector. This might be achieved through information exchanging or collaboration with other organisations in the sector. Finally, the authors recommend that WWTPs actively engage stakeholders including upstream actors, including the pharmaceutical industry, hospitals and physicians, pharmacists, and patients, as well as regulatory bodies to educate them about sustainability thinking and good practice in wastewater management. This can reduce the bystander effect and engage and empower these stakeholders to change their attitude and behavior around wastewater management. “Rethinking habits and practices by all actors along the entire water cycle can contribute more to sustainable societies than taking a passive bystander role that attributes all responsibility towards WWTPs that continuously have to implement costly and elaborate upgrades,” say authors Christin Seifert, Teresa Krannich, and Edeltraud Guenther. In conclusion, the study finds that WWTPs should think beyond wastewater treatment, commit explicitly to holistic sustainability, and integrate life-cycle thinking into their operations. Upstream actors – industry and consumers – need to be engaged in sustainable wastewater management and empowered and inspired to proactively minimize our impacts on increasingly scarce water resources. We can’t rely on the assumption that WWTPs will clean up any mess we make! Together with its partners, UNU-FLORES brings together different local stakeholders and international experts through the SludgeTec project to open dialogue for different actors on the sustainability of wastewater treatment in Latin America and the Caribbean. Empowering local actors to take part in the process of co-designing the WWTP treatment and management system contributes to enhancing local capacities and understanding of the current context. The collaborative dialogue among multiple stakeholders contributes to collectively developing adequate sustainable solution options.